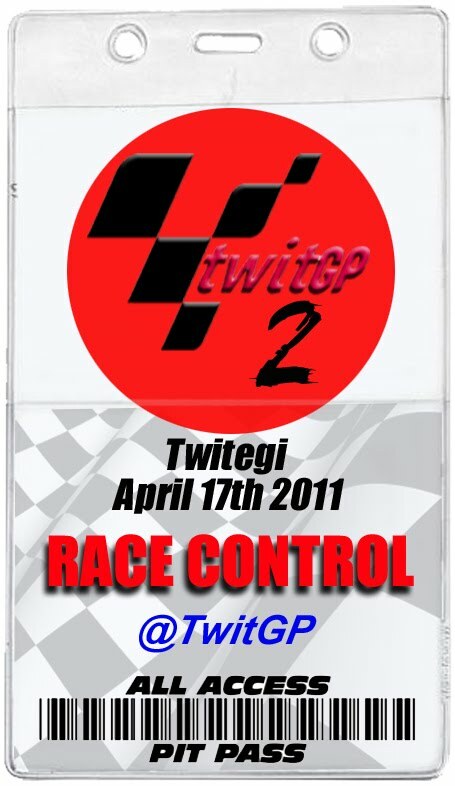 TwitGP: Colin Tests TwitGP2 Bike! It looks, as the youth says, da bomb doesn't it? Like, proper proper mega. 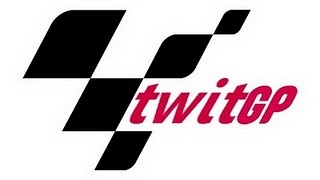 The TwitGP2 branding is subtle but gee whizz there's something powerful about the simplicity of the overall design. 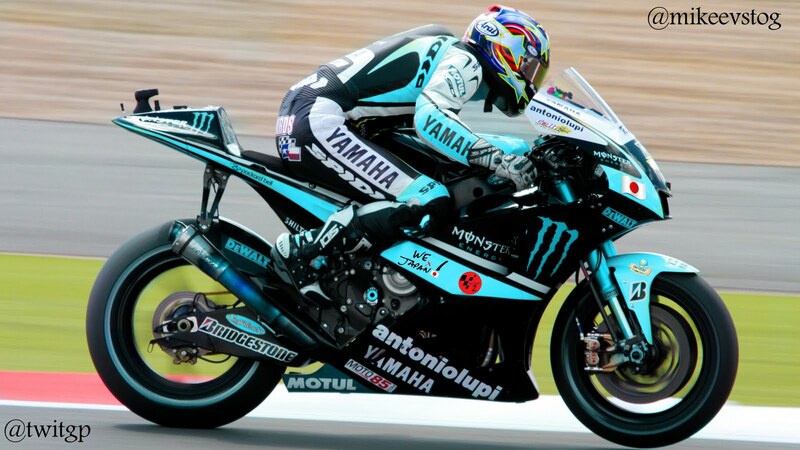 Our technical guru, Alan Key, took time out from plugging his recent book to interpret the picture from a technical guru perspective - "Colin's M140 may be, in effect, Rossi's TwitGP bike from last year, but this picture clearly shows the tweet-handling chassis Yamaha pride themselves on is still a force to be reckoned with" he said, while scoffing some cake.